Warner has set the next movie of Oscar nominee Christopher Nolan for July 17, 2020. The studio made the announcement Friday about the untitled project, which will also be released in Imax. It did not reveal any other details. “Dunkirk, about the 1940 rescue of 340,000 Allied troops, was a critical and commercial success. 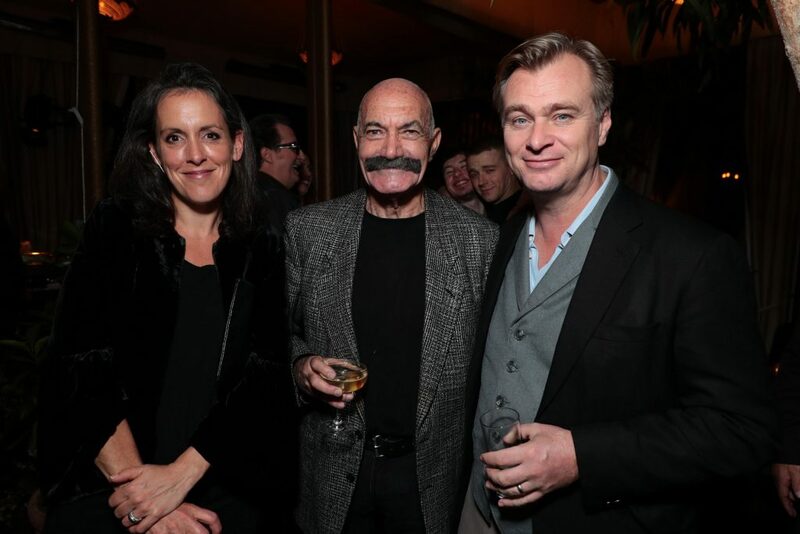 It received eight Oscar nominations, including best picture for Nolan and producing partner (and wife) Emma Thomas and director for Nolan. The WWII movie earned $526 million worldwide. Nolan and Thomas were also nominated for the best picture Oscar for Inception, for which he also received a screenplay nomination.